The Touch Book, which first showed its pretty little face at the DEMO 09 conference back in March of this year, is just about to ship. But who cares, right? 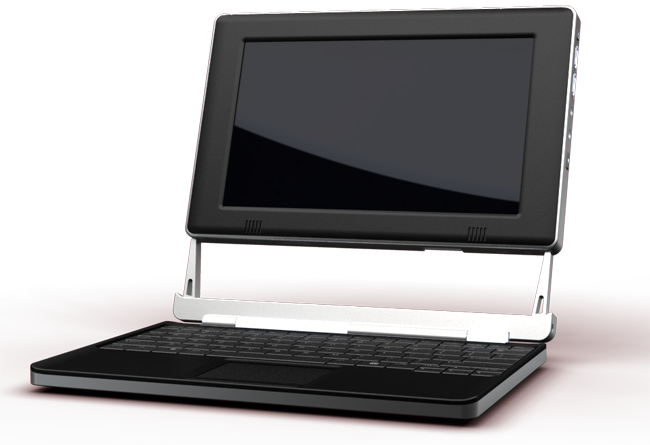 It’s just another netbook, after all. Well, no. The company behind the little computer, Always Innovating, actually lives up to its name. The standout feature is the detachable touch display, an 8.9-inch presure sensitive tablet which can live separately from the keyboard section. When joined to the keyboard (95% full-size) it acts much like a regular netbook.